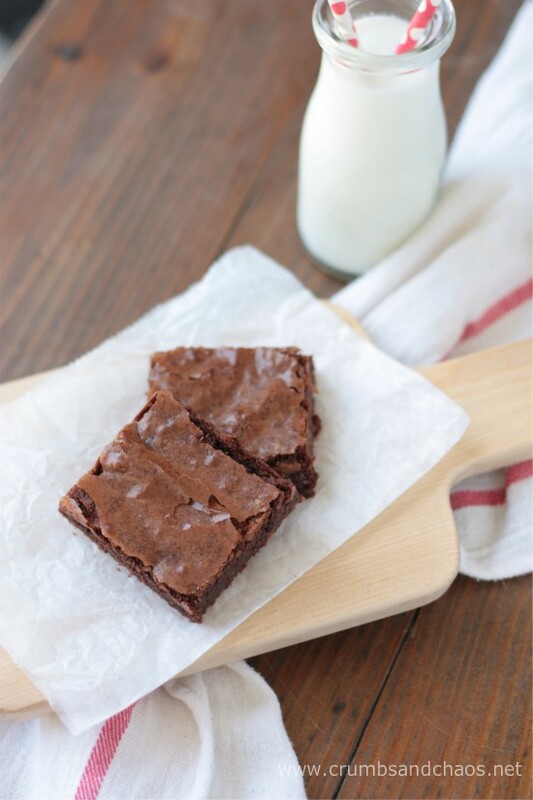 My Favorite Brownies from Scratch – the batter is ready in the time it takes to preheat the oven! One evening, my husband was searching through the pantry. He doesn’t cook so it was weird. Him: A box of brownie mix or something. Me: Seriously?! It’s like you don’t even know me!! 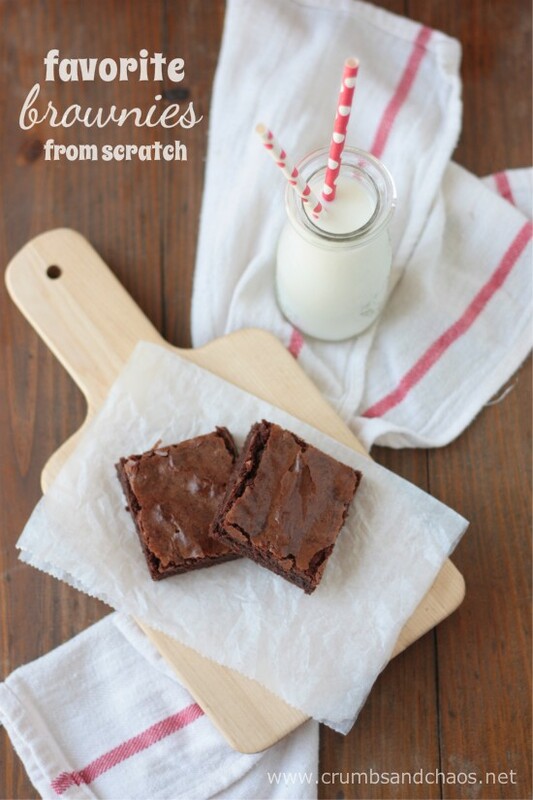 It’s not that I have anything against boxed brownie mix, I usually don’t buy it because I prefer this recipe. 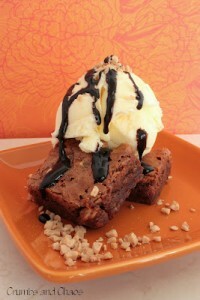 I mean what’s better than a warm, fudgy brownie? Preheat the oven to 325 degrees. Line a 9x13 pan with foil and spray lightly with cooking spray. 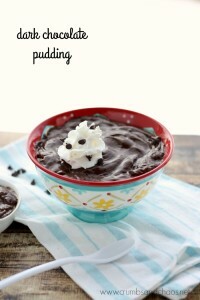 In a medium saucepan, melt butter and chocolate chips over medium-low heat. Once melted, whisk in sugars. Remove from heat and let cool just slightly. Whisk in eggs, one at a time and then add vanilla extract. Stir in flour and salt. Pour batter into prepared pan. Bake 45 minutes. Remove from oven and cool before cutting. 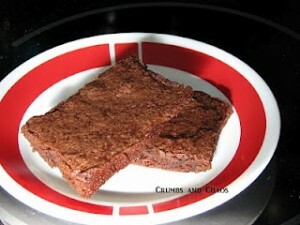 I imagine your have tried a cazillion brownie recipe. 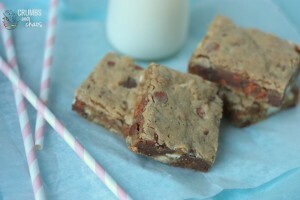 So to have the one recipe that rises to the top of the roster is really a plus for all of us reading your blog. Thank you. 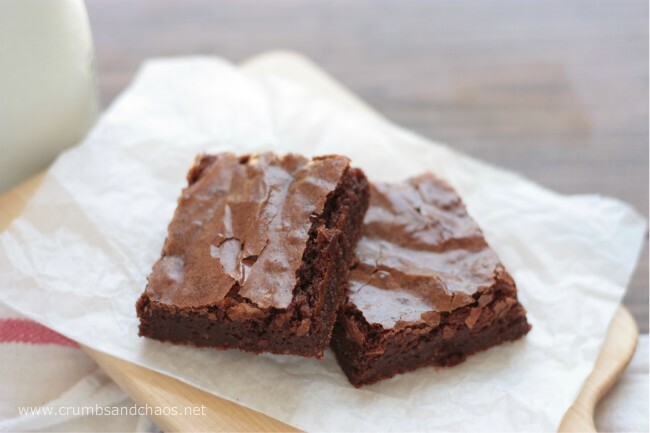 These look like the perfect homemade brownies! Love that they have the crackly top! 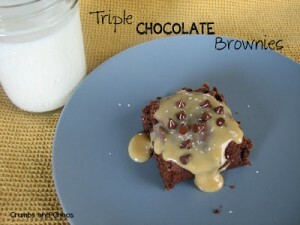 Now I have the biggest brownie craving! Becca, you’re killing me! 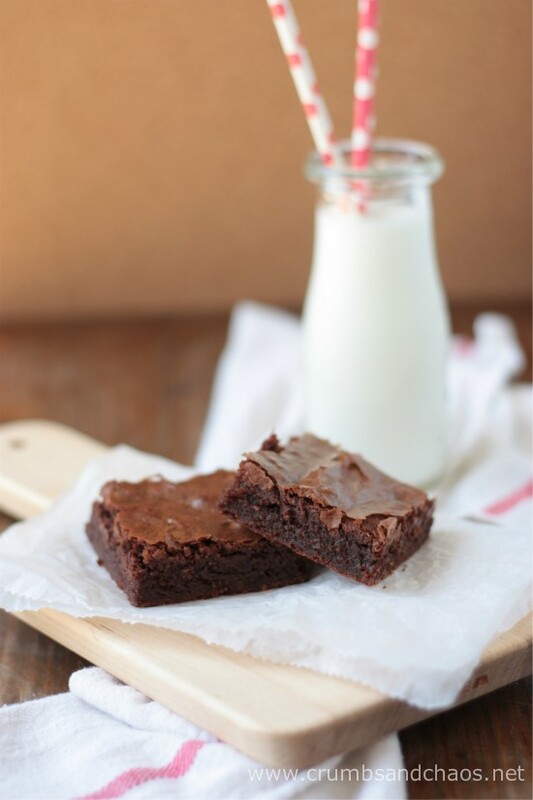 Your chocolate recipes speak to me and I just have to make them and. . .eat them. What heat setting do you melt the chocolate and butter over? Medium-low. Hope you enjoy them!